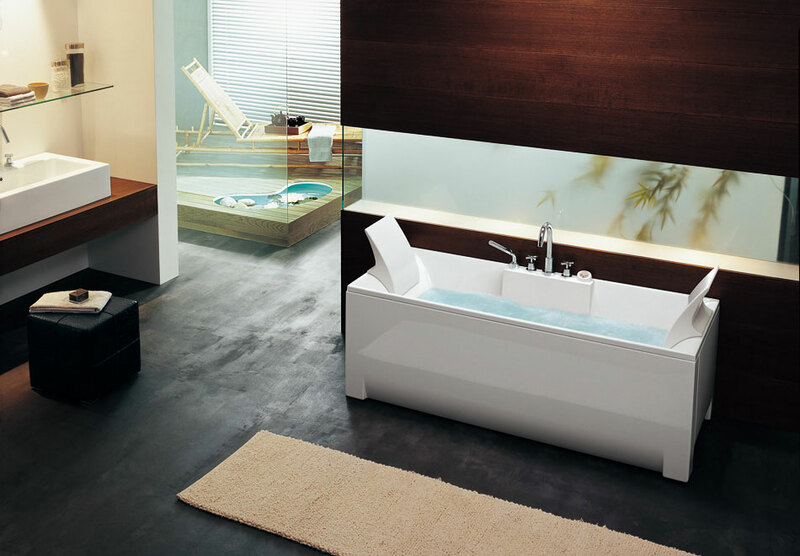 Italian company BluBleu‘s mission is to visualize the bathroom as an area for pleasure and relaxation, and their design concepts tend to reflect this philosophy. 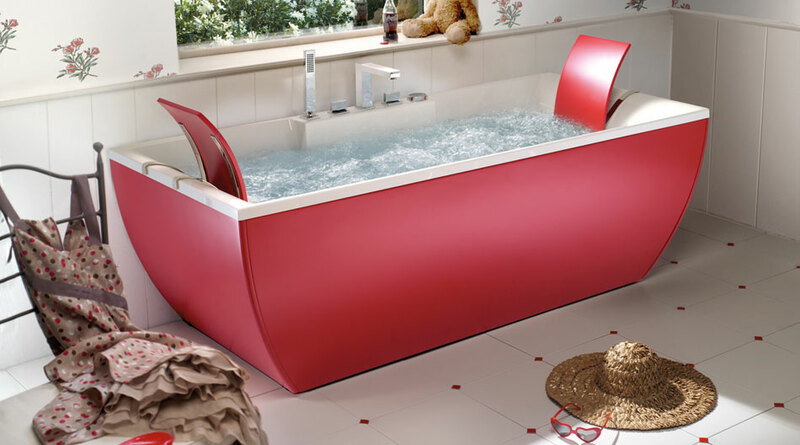 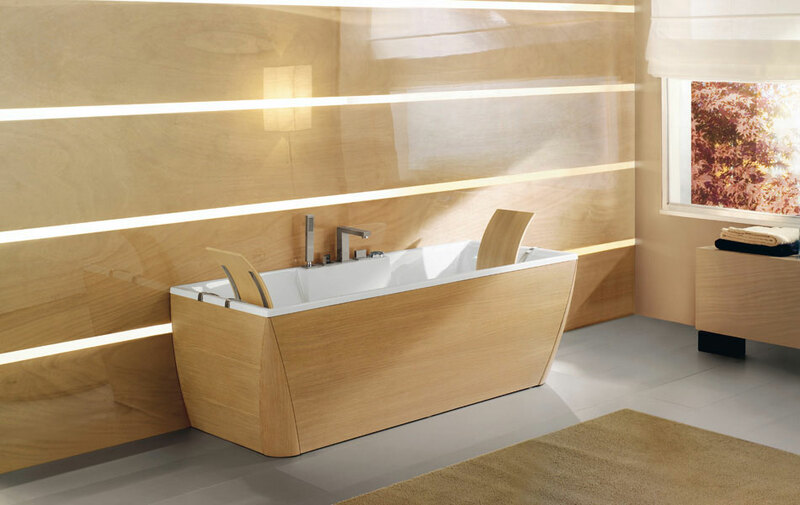 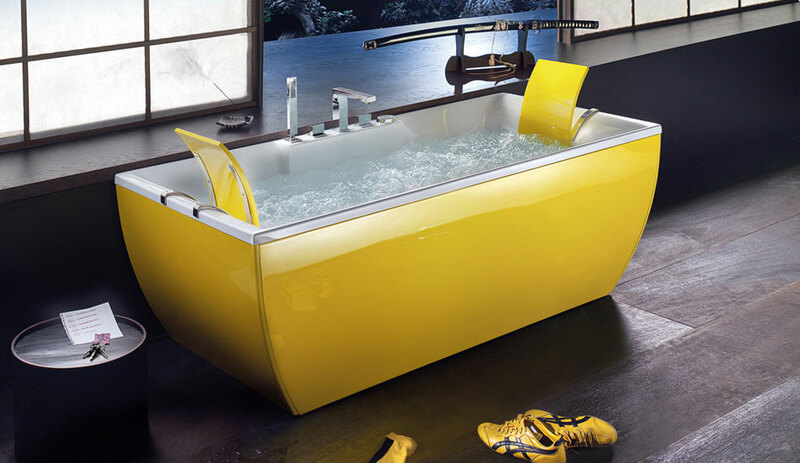 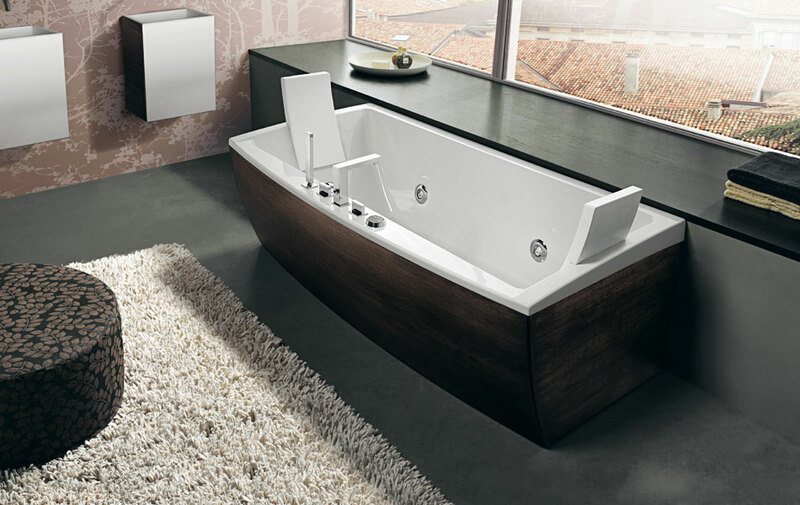 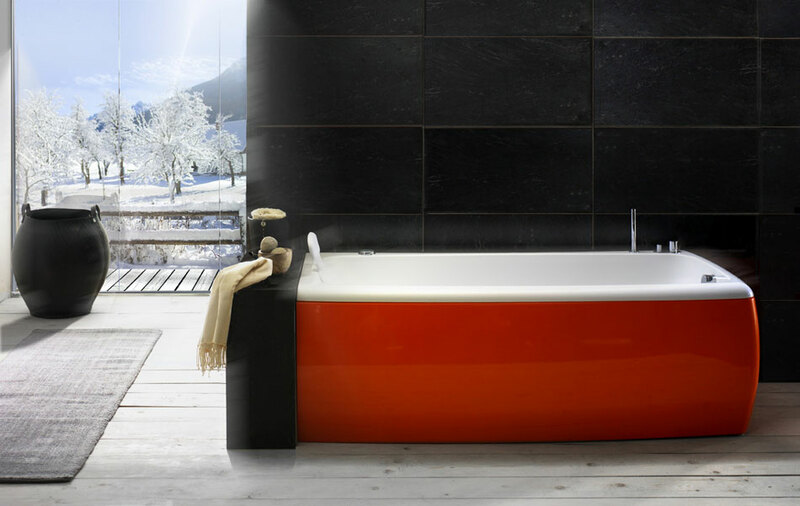 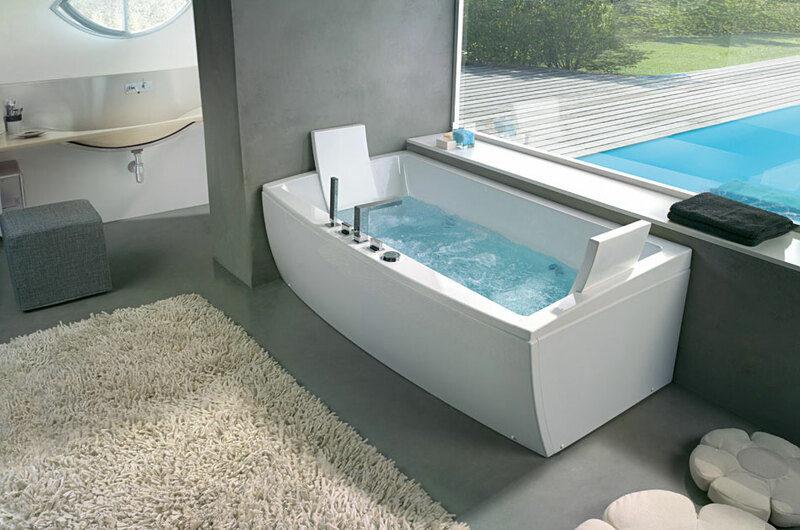 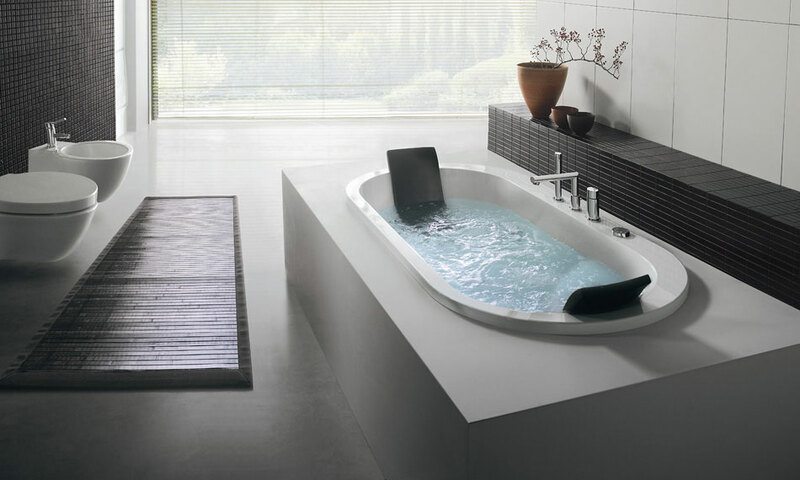 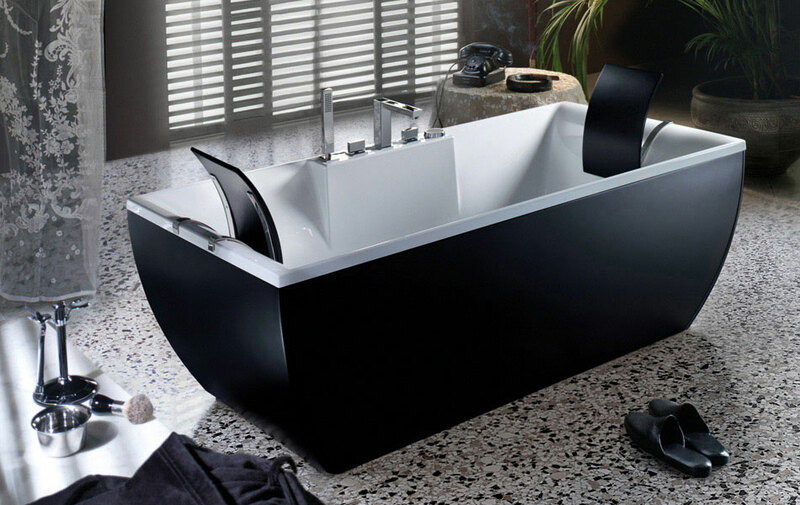 We’re no strangers to modern and designer bathtubs here at Ghoofie and always enjoy a well designed modern tub that provides a relaxing experience, so we dove in and found a few more inspirational bathtubs for your pleasure. 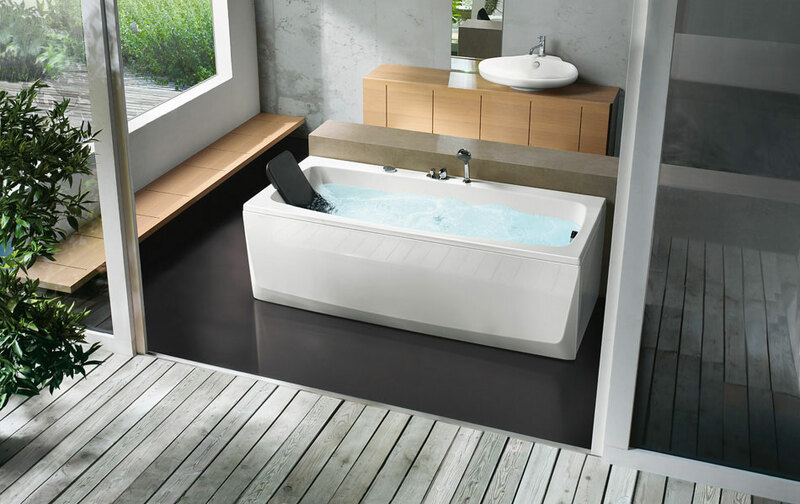 If you’re looking for modern and less luxurious bathtubs that don’t cost too much and aren’t the size of a full blown jacuzzi, go through our latest gallery below and see how even simpler contemporary bathtub designs can be just as effective!